The only high power 1470nm laser with proprietary pulsing technology optimized for soft tissue ablation and all laser BPH protocols. The T-1470 ProTouch laser system is equipped with a Convergent end-firing fiber that cuts the prostatic lobes into small pieces to be evacuated through the resectoscope sheath, while dissecting the adenomatous tissue down to the prostatic capsule to create a TURP-like open channel. The tissue plane between prostate adenoma and capsule could be recognized endoscopically, and that the end-firing fiber could be used like a finger in open surgery to enucleate each lobe of the prostate. Convergent side-firing fiber delivery system for the T-1470 ProTouch laser system can deliver high laser power to ablate all types of prostate tissues. The fiber is rotated about its axis to deliver laser power laterally to remove tissues. This approach is particularly useful in ablating the lateral lobes. T-1470 ProTouch laser system is a must have tool for surgeons to make a transition from an ablation technique to an enucleation technique. Surgeons can enucleate the median-lobe first with an end-firing fiber to open more space, then use side-firing fiber to ablate the left and right lateral lobes. The ProTouch is the first 1470nm laser system designed specifically for treating BPH. Its 1470 nm wavelength is highly absorbed by both water and hemoglobin making it ideal for ablating soft tissue. As the laser energy ablates tissue, it simultaneously seals off the blood vessels to minimize bleeding. In contrast to 532nm KTP lasers, the ProTouch's patented fiber tip protection system allows the surgeon to operate in contact mode, which provides the tactile feel of a scalpel or electrode loop without destroying the fiber. 1470 nm wavelength is the optimum laser wavelength for treating BPH. It has a high water absorption coefficient similar to the holmium wavelength and is readily absorbed by oxyhemoglobin allowing for low-char hemostatic tissue removal. 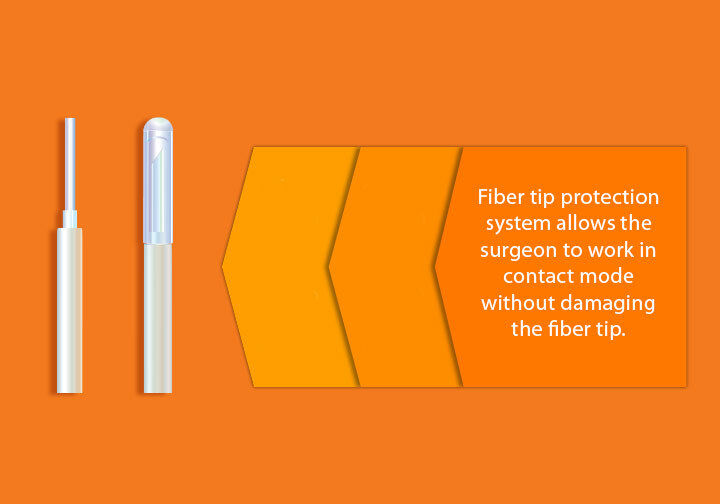 Fiber tip protection system allows the surgeon to work in contact mode without damaging the fiber tip. With KTP lasers, the surgeon has to position the fiber tip 2-3 mm from the tissue surface to avoid overheating the fiber tip. T-1470 ProTouch provides the user with the tactile, intuitive feel of a scalpel or electrode loop. 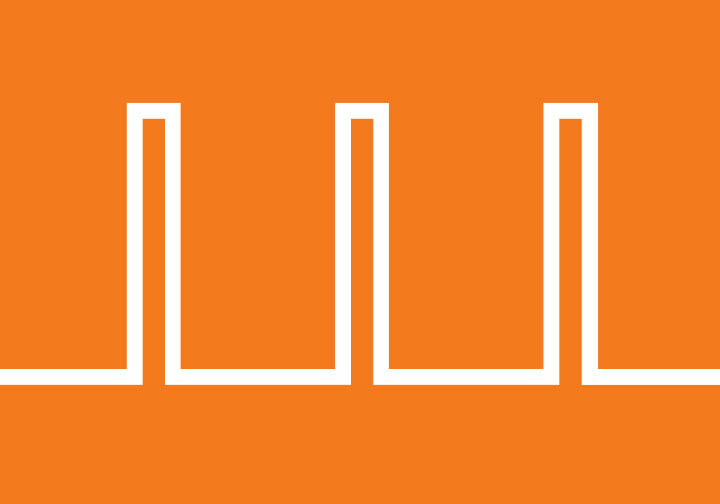 Top-hat waveform delivers 20% more effective power compared to typical Gaussian waveform lasers. At 100 W setting in contact mode, the T-1470 ProTouch removes tissue twice as fast as an equivalent-powered KTP laser. 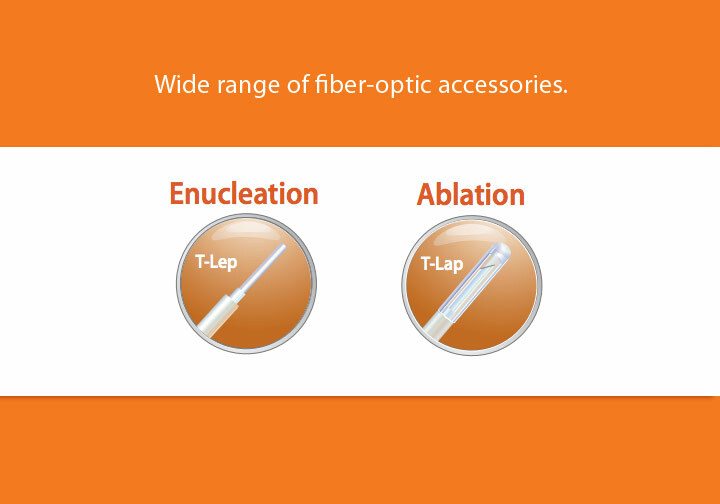 A wide range of fiber-optic accessories, including the standard end-firing fiber and side-firing fiber, makes the ProTouch useful for all popular laser BPH techniques, which gives the surgeon the flexibility to choose the appropriate clinical treatment protocol for each patient. 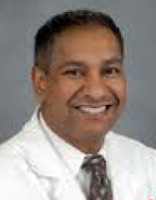 Akhil K. Das, M.D., F.A.C.S. The T-1470 laser allows the surgeon to enucleate prostate tissue similar to the high powered holmium laser but with better coagulation than the holmium laser. 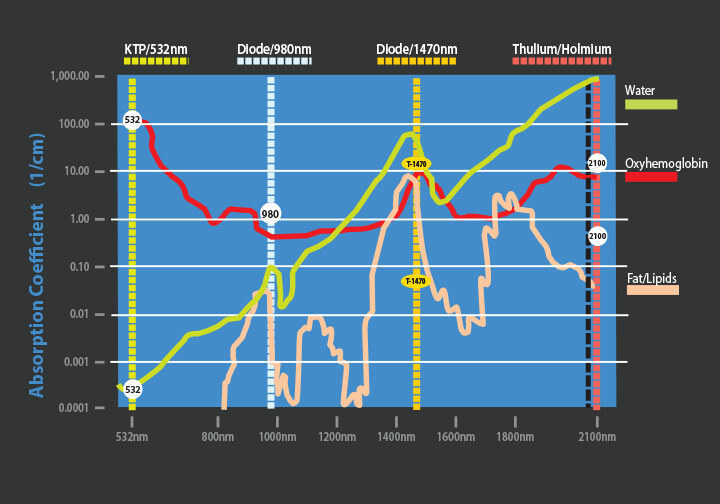 The ablative properties of the T-1470 laser are superior to the holmium laser and comparable to the KTP laser. The T-1470 laser may also help surgeons transition from ablative technique to enucleation techniques. The T-1470 laser should prove to be an important tool in the laser management of BPH. 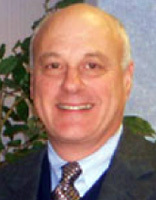 Eric J. Sacknoff, M.D., F.A.C.S. The T-1470 ProTouch Diode laser is a clinically unique new laser. After 30 years experience using multiple wavelengths in urologic laser surgery, I found the T-1470 ProTouch laser provides excellent vaporization and coagulation for resection of prostate tissue, bladder tumors, bladder neck contractures, urethral strictures, and excision of penile neoplasms. After completing over 32 cases I have been impressed with this laser’s efficacy and minimal side effects. This cost effective laser uses standard 110 volt current and weighs only 55 pounds. This unit is significantly smaller than its competitors while delivering remarkably complete laser tissue interaction. 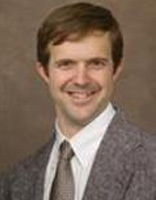 Paul M. Arnold, M.D., F.A.C.S. It's like a "Bovie" on a tip of a laser fiber, only it coagulates better with less unwanted collateral tissue dmaage. The huge advantage of this laser is that it allows urologists to perform surgery without bleeding-enabling a clear field and controlled operation. 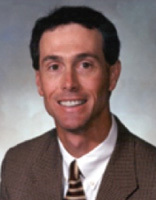 Frazier T. Fortenberry Jr., M.D. This extremely versatile and hemostatic laser energy is optimally suited for BPH adenoma enucleation, however it can be just as valuable and performing partial nephrectomy and critical aspects of minilap open radical prostatectomy. 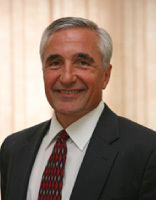 James E. Rotolo, M.D., F.A.C.S. The shallow depth of penetration of the ProTouch prevents injury to the nerve endings and very reliably preserves sexual potency. Itenucleatestissuecircumferentially in a very comfortable fashion and allows thorough opening of the prostatic urethra. The end result has been as good as a suprapubic prostatectomy. 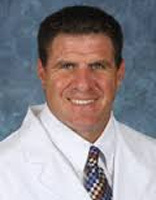 “Patients have been very pleased with the Transurethral Laser Enucleation of the Prostate (TLEP). The ProTouch provides a unique combination of thorough enucleation, low risk and rapid recovery. Quality of life is markedly improved while protecting and preserving bladder and renal function. Q Why should I buy the T-1470 ProTouch over the competition's product? A The T-1470 ProTouch uses the latest diode laser technology to deliver a more efficient laser at a very competitive price. Convergent has been a market leader in lithotripsy laser systems since 1995; we have proven our capability to design, manufacture, and support our laser systems. Q What features set the T-1470 ProTouch apart from its competition? A The T-1470 ProTouch offers compact and efficient design, ease-of-use, top-quality fiber-optics, and proven reliability. In addition, built-in temperature control reduces fiber damage due to overheating at the tissue interface. Q I'm under the impression that lasers are difficult and expensive to maintain. How reliable is the T-1470 ProTouch laser? A The T-1470 ProTouch was designed for reliability and serviceability. Under normal operating conditions, the laser should last many years with minimal service needs. However, we do recommend a preventive maintenance check-up at 6-12 month intervals depending on the operating environment and frequency of use. Q If I'm planning to use the T-1470 ProTouch in an office-based environment, do I need any special personnel to operate and maintain the T-1470 ProTouch? What if the laser system stops working? A Convergent provides in-service training with each new T-1470 ProTouch laser system purchase. The in-service training is designed to provide adequate information to each participant. After completion of the training program, each participant will be familiar with basic troubleshooting procedures and be able to comfortably operate the laser system. Additionally, the T-1470 ProTouch performs self-diagnostics and will inform the operator when it detects any condition that is out of the ordinary. The T-1470 ProTouch comes with a one-year parts and labor warranty. Extended warranties are available. Q Is the T-1470 ProTouch available for sale outside of the U.S.? Q Do I need any special electrical utilities to operate the T-1470 ProTouch laser? A The T-1470 ProTouch can operate from a U.S. standard 115 - 230 VAC at 50/60Hz. Bach T, Muschter R, Sroka R, Gravas S, Skolarikos A, Herrmann TRW, Bayer T, Knoll T, Abbou C-C, Janetschek G, Bachmann A, Rassweiler JJ. Laser treatment of benign prostatic obstruction: Basics and physical differences. Gravas S, Bachmann A, Reich O, Roehrborn CG, Gilling PJ, de la Rosette J. Critical review of lasers in benign prostatic hyperplasia (BPH). Journal of Biomedical Optics (SPIE). Infrared laser thermal fusion of blood vessels: preliminary ex vivo tissue studies. Journal of Endourology - Volume 25, Number 10, October 2013. Penetration Depth with the XPS GreenLight Laser Assessed by Contrast Enhanced Ultrasonography. Medco Forum - Volume 21, Number 26, May 2014.